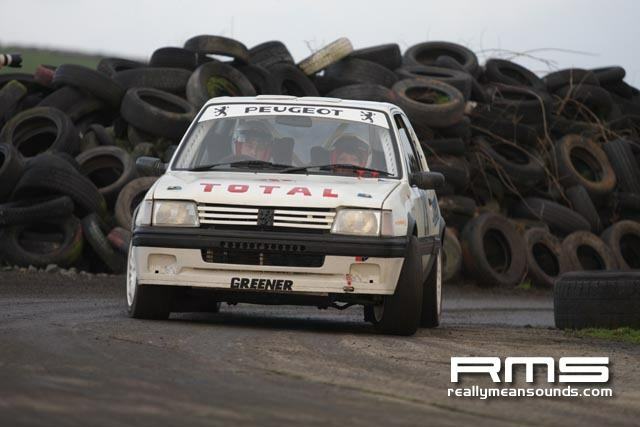 Kirkistown circuit echoed to the sound of rally engines on Saturday 21st January, 2012 as the 500 Motor Racing Club of Ireland held the popular New Year Stages Rally. 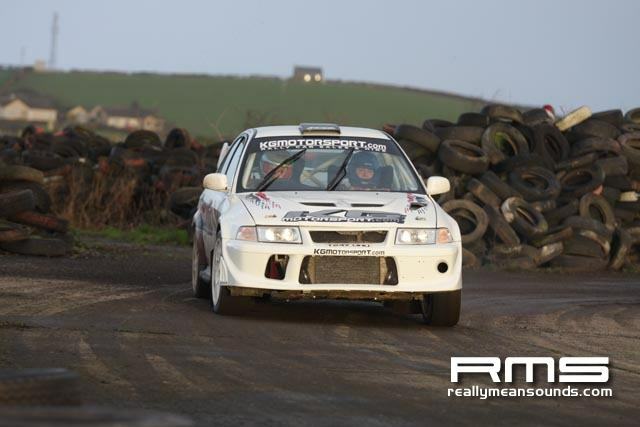 The high speed action unfolded at 9am over 6 stages, all within the confines of the Co. Down circuit. 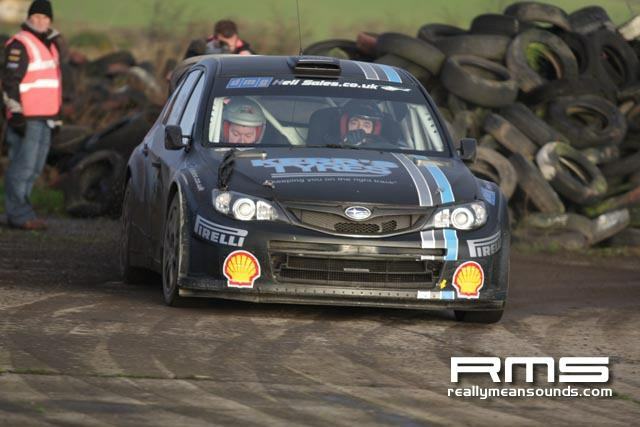 This year was the debut for two new rally cars in Ireland which certainly drew in the crowds. 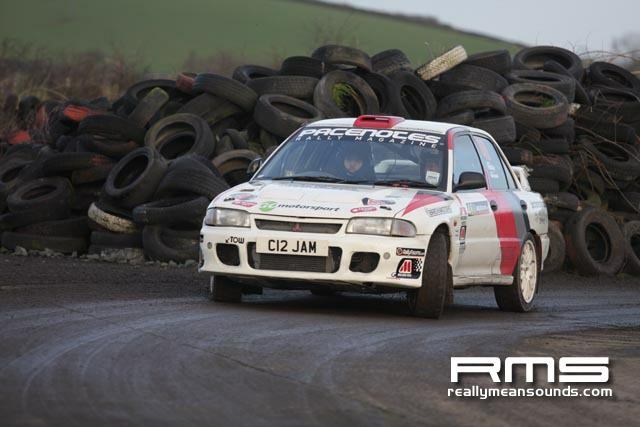 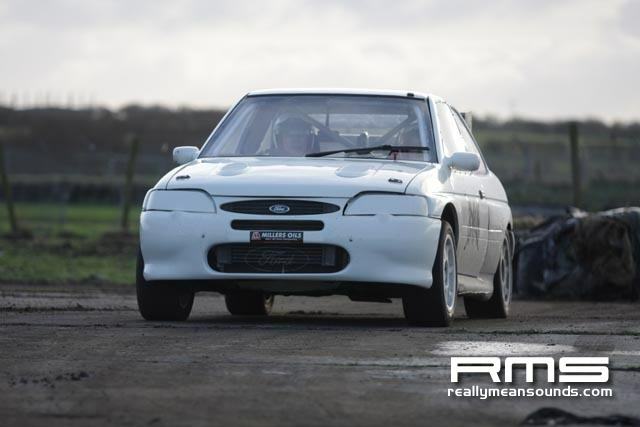 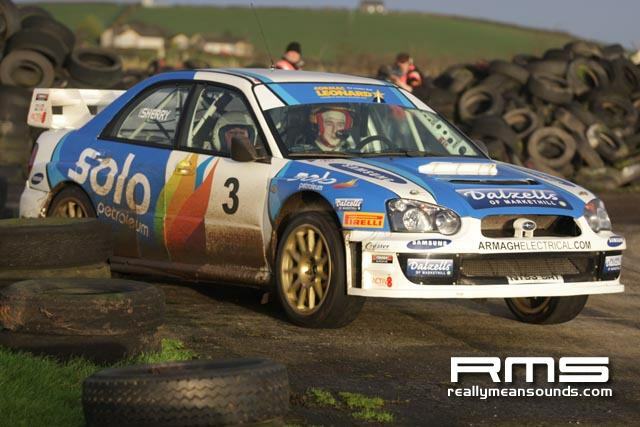 Derek McGarrity was out in the last of two litre world cars in the form of an S14 WRC Subaru whilst Derek McGeehan was driving the first of the new breed of WR cars, in the form of ex Dani Sordos Mini Cooper WRC. 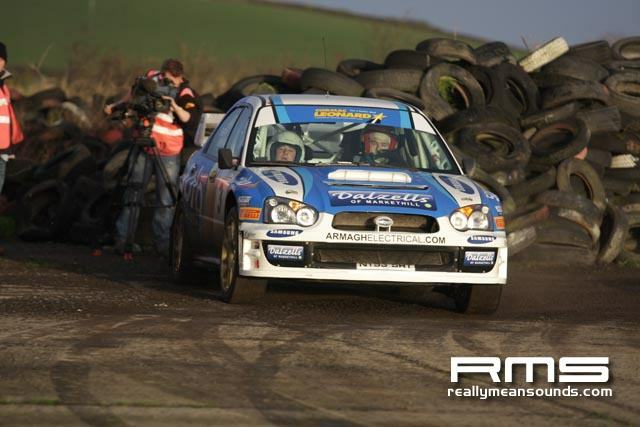 Derek McGarrity at the wheel of a Subaru S14 dominated the event all day and took victory while Darren Gass finished second in his Subaru, just 2 seconds adrift of McGarrity, the pair setting equal fastest time on SS4. 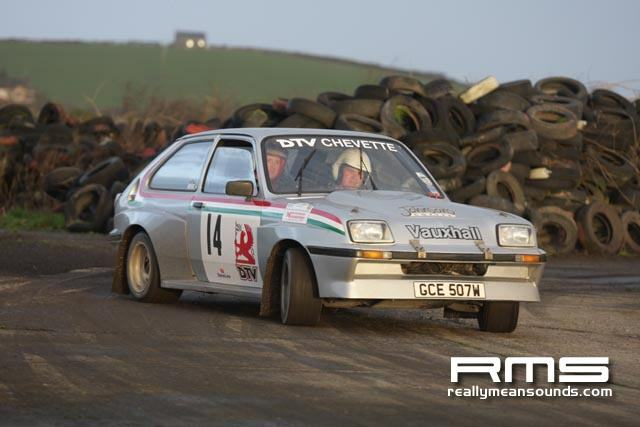 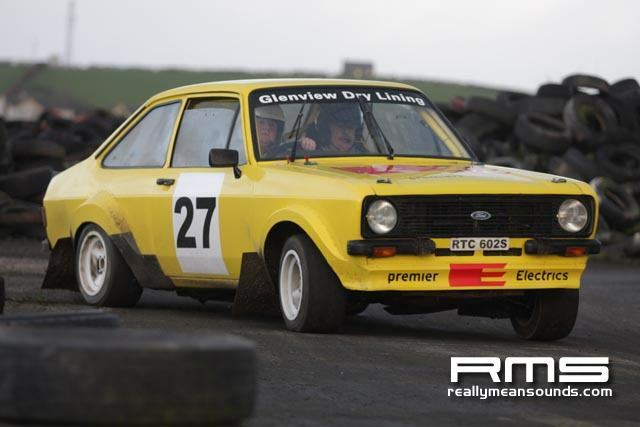 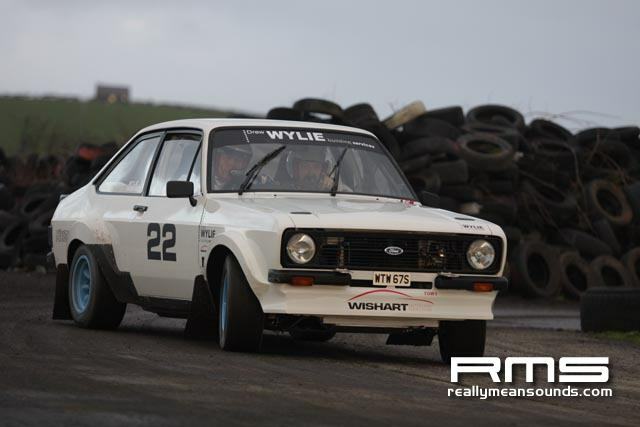 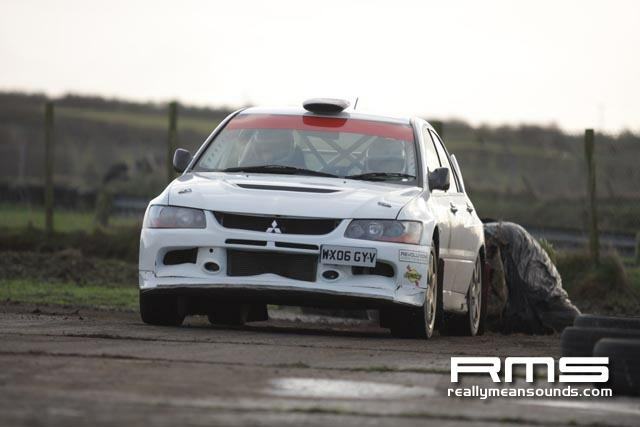 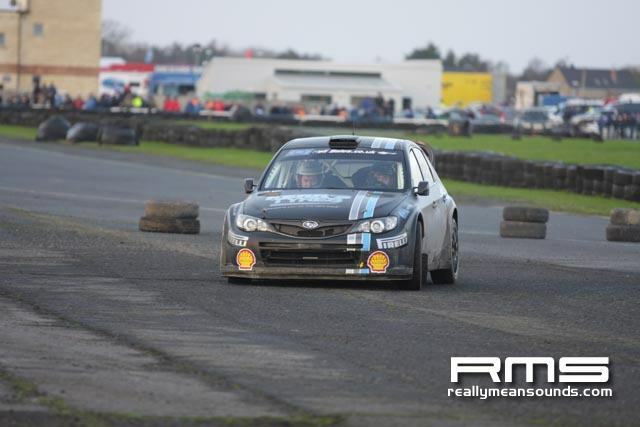 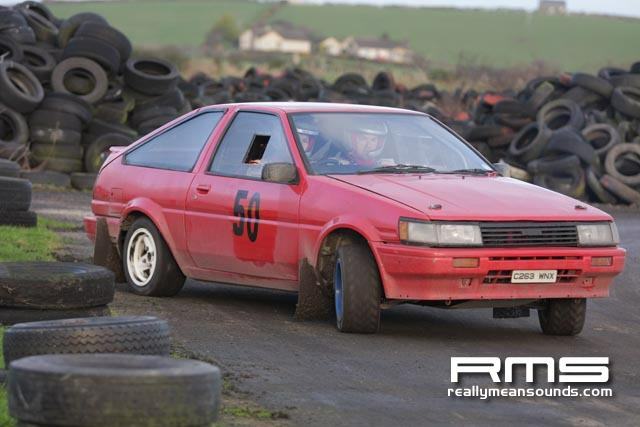 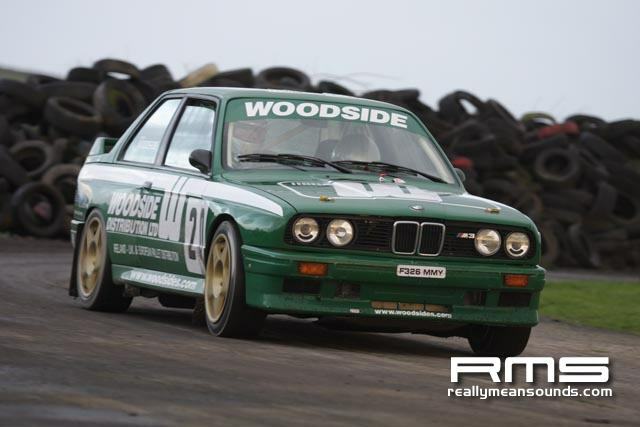 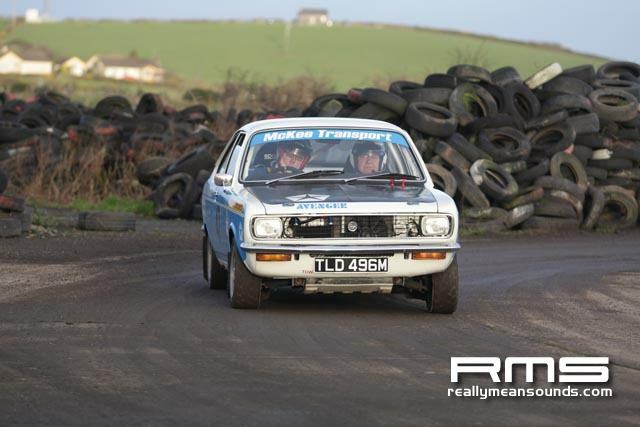 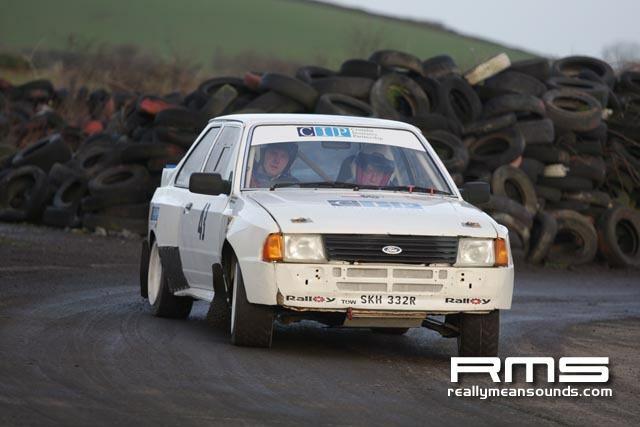 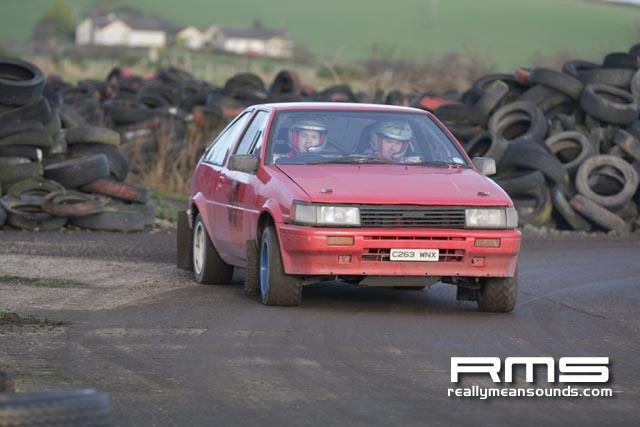 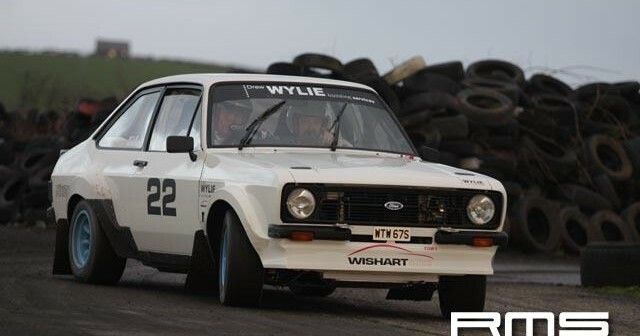 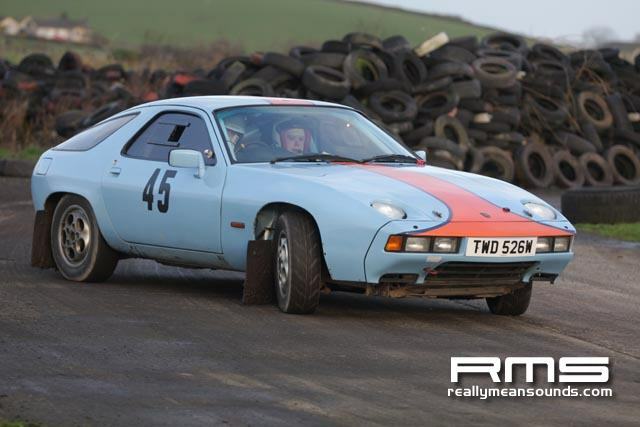 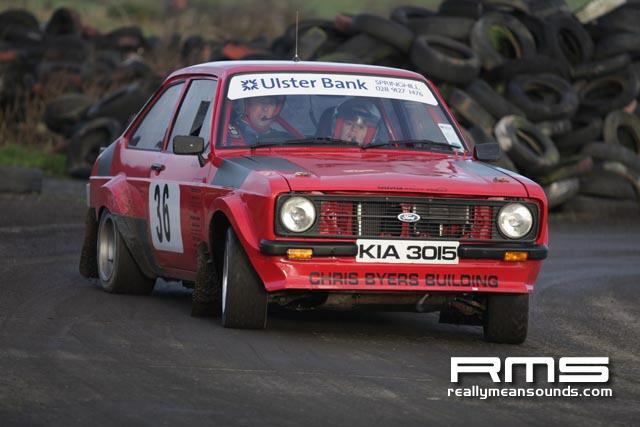 Last years winner Kenny McKinstry battled hard but couldnt creep off the bottom podium spot. 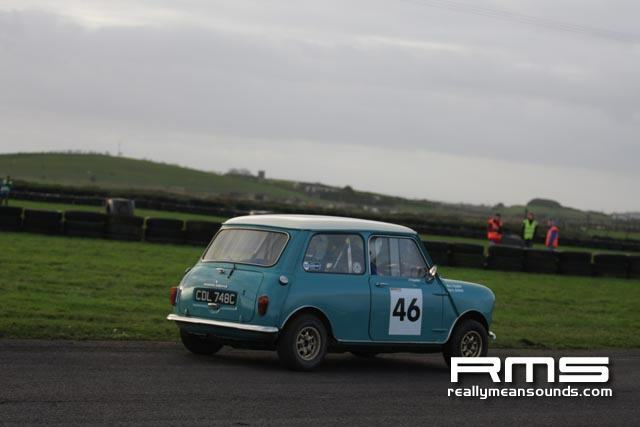 Derek McGeehan gave the McGeehan Motorsport Mini WRC its Irish debut and he was pleased to finish fourth. 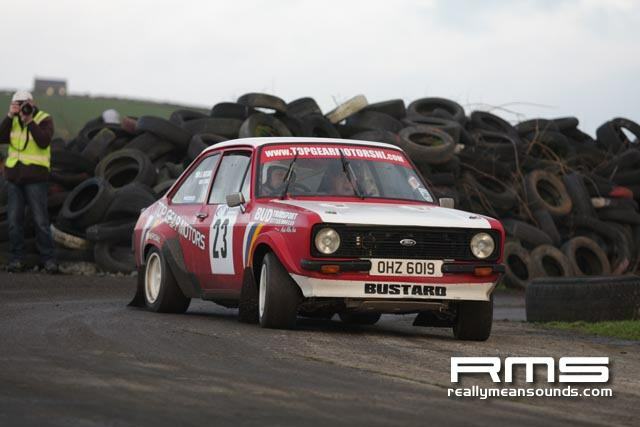 John McGaffin and George Robinson rounded off the top half dozen giving George Robinson the GrpN wins.